lgbt computer geek can help with a range of gay photography jobs. Perhaps you need shots for a Grindr, Recon or similar profile? Portrait of you and your partner? Pictures of a event? (I use the term ‘gay photography’ simply because it seems to do better in search results compared to the more inclusive term ‘LGBT photography’). A confidential service. Images are STRICTLY PRIVATE and unless I have your permission I will not show any of your pictures online or elsewhere. As a gay photographer, I like to offer a personal and discreet service tailored to meet your requirements, with empathy and sensitivity for the subject. I travel to you or a suitable location. I charge a low rate for photography compared to many other photographers. Because of this, it just isn’t cost effective for me to do photography jobs outside of Tyneside, where I live, and sometimes inner London, where I can combine several photography and IT jobs during the same visit to the capital, often for regular clients. Each image is handled with care and creativity in post-production. Using my artistic skills and experience, plus specialist software, I enhance the precious details held within each image and highlight the uniqueness of your images. You get a series of high resolution, digital photographs, with some of the images images reduced in lower resolution/ size for use on dating/hook-up apps. 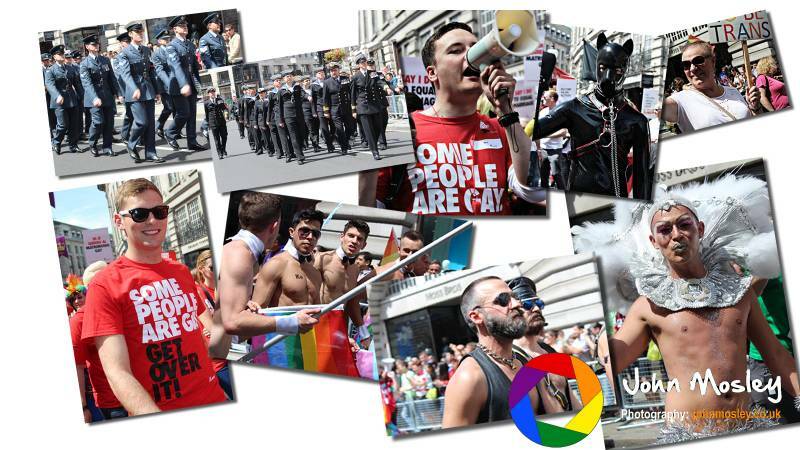 These are needed because the larger resolution images are not accepted by the likes of Grindr. Because I do IT work as well, I can help you upload or show you how to upload images to your favorite service/app. Central London / West London jobs – I would generally expect a job to last two-three hours minimum, including post production. Tyneside area – I would generally expect a job to last one-three hours minimum, including post production. Jobs that need a longer journey to you, e.g Northumberland, outer London – I would expect a minimum of four hours work (e.g. an time to chat and get to know you a bit so the images get closer to your personality and interests, setup, shoot, and then post production). For current hourly rates, plus travel fees, please have a look at my charges. Each image is handled with care and creativity in post-production. Using my artistic skills and experience, plus specialist software, I may enhance the details held within each image and highlight the uniqueness of your images. You get a series of high resolution, digital photographs, with selected pictures reduced in size so that they will be accepted by various online and mobile apps. The images on this website are produced by John Mosley (me!) (except for other website logos and screen grabs). I used to teach photography in adult education and various youth services. So you’re getting someone who knows what they are doing, understands the rules of composition, and how they can be broken. Depending on what type of shots you want, and where your photoshoot takes place, natural lighting or portable lighting equipment may be used. This service involves a on-site visit to your home or the location (usually Tyneside and central London) you want the pictures taken. To respect confidentiality, I don’t post client photographs, unless they have given their permission. If you’d like me to take a series of images to feature here, and as part of my portfolio, please get in touch. Tyneside only.